For many, Art Basel Miami Beach means a very full social calendar. With countless events at which to see and be seen, it’s at times hard to focus on, well, the art. So who better than Marlies Verhoeven to help us bring it back to what Basel is all about. Co-founder and CEO of The Cultivist, a global members-only arts club, Verhoeven helps enthusiasts around the world experience art from a true connoisseur’s perspective. Here, she gives us her insider's look into Art Basel. 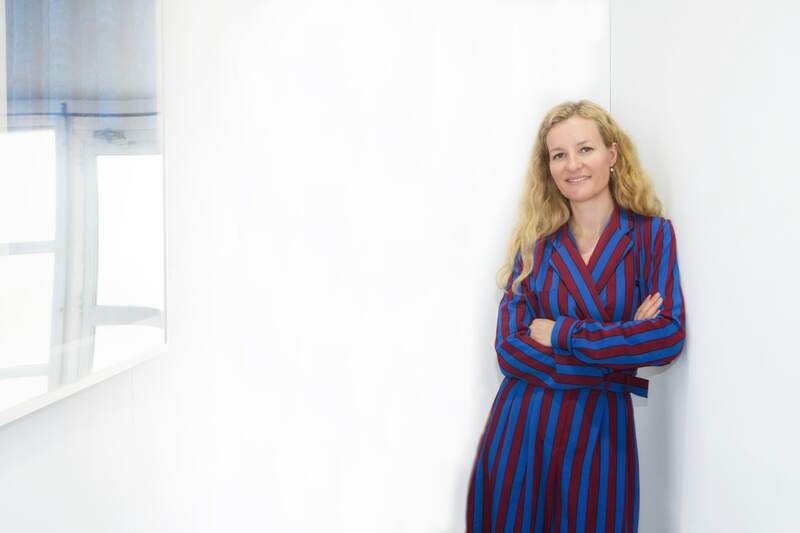 MARLIES VERHOEVEN: Miami is host to a number of incredible museums and private collections. During Art Basel, they all put their best foot forward with top notch exhibitions and new art installations. I love visiting them on Monday and Tuesday before the fairs open and everyone gets down to business. MV: Art Production Fund is unveiling an installation with Raul de Nieves at the Faena. It’s meant to be quite the spectacle. Given their track record (Seven Magic Mountains in Las Vegas, Prada Marfa and the Seated Ballerina in Rockefeller Center), I can’t wait to see this installation. MV: The White Cube Party at Soho House is typically a hot ticket. This year, Sotheby’s & Gagosian are hosting another rendition of their (RED) charity sale with Bono. And of course, our Cultivist lunch on Thursday afternoon is a popular event and members-only. MV: Le Sirenuse at the Surf Club for drinks, lunch or dinner. I love that place! And this is a bit old school but the pool at the Raleigh for breakfast is still a must for me. MV: One of my favorite shops in the world is in Miami—The Webster. They have the best curation of the brands I love. A stop there will sort out your entire wardrobe for the week. I love a chic pant suit with sneakers for daytime. The brand Racil has a great one with shorts which I’m wearing this year. MV: Coming home to my kids!